MarketSaw - 3D Movies, Gaming and Technology: LOGAN'S RUN In 3D Closer To Reality? LOGAN'S RUN In 3D Closer To Reality? We have known about a potential LOGAN'S RUN project happening (and even potentially in 3D) for some time now. But is it any closer to happening? 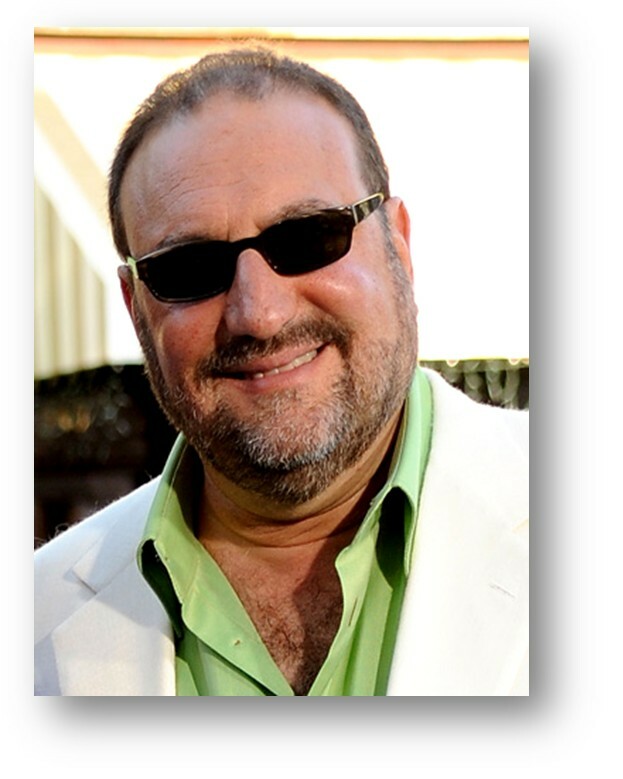 According to Collider's interview with mega-producer Joel Silver the answer is perhaps! Further, we know Ryan Gosling is close to signing on to star with Nicholas Winding Refn directing. From Deadline: In LOGAN'S RUN, Gosling will play Logan 5, a "Sandman" whose job it was to put to permanent sleep those who try to escape mandatory death, the downside of the blissful existence in the domed city that protects the inhabitants who survived a 23rd Century apocalypse. In the William F. Nolan novel, the age of extinction was 21, but it was changed in the original film to match up with original star Michael York. That age works great for Gosling, who just turned 30.